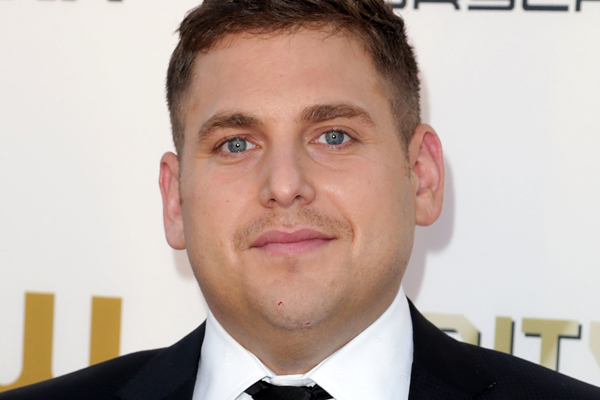 Jonah Hill confessed to working on The Wolf of Wall Street for only $60,000! We’ve rounded up a few other actors with shockingly low movie salaries. This may be very unlike his character in The Wolf of Wall Street, but it turns out Jonah Hill was not after money at all when he accepted the role in the Martin Scorsese film. During an interview with Howard Stern on Tuesday, the actor confessed that he was willing to work for the Screen Actors Guild’s minimum salary just to be able to participate in a Scorsese movie. We know what you’re thinking: That’s a whole lot of money. But hey, for Hollywood millionaires, $60,000 is coffee money… Per the interview, Hill was so excited to work with the legendary filmmaker that he didn’t care about money and wanted to sign the contract as fast as possible. Looks like it all worked out for him! 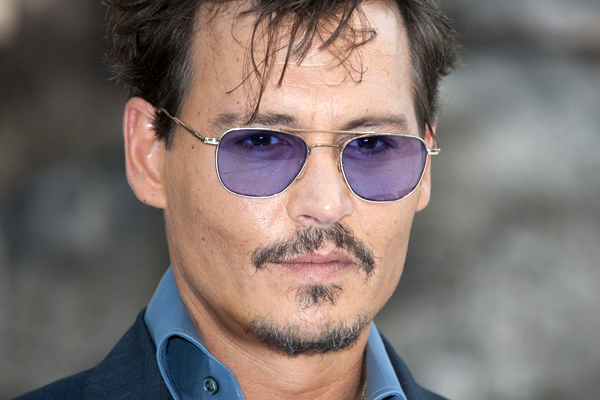 Now, you won’t need any tissues for this story, but Johnny Depp earned only $10 million for the first instalment of Pirates of the Caribbean. Our hearts ache for him. The actor usually earns much more than that, and if you factor in the fact that the movie grossed over $300 million in the States alone, that paycheque almost seems stingy. A complete unknown at the time, Daniel Radcliffe was paid only $250,000 for Harry Potter and the Philosopher’s Stone, which amassed nearly a billion dollars at the box office worldwide. 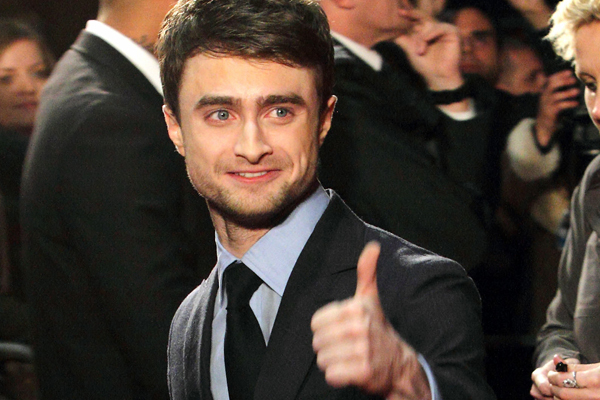 Of course, eventually, as Radcliffe’s fame grew, so did his paycheques. 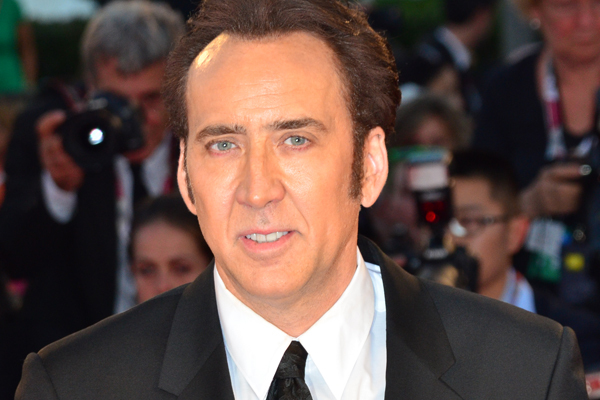 Despite already being an Academy Award-winning actor in 2002, Nicolas Cage was paid a humble $2 million for his role in Adaptation. Strangely enough, he was handed a $20 million cheque for Gone in Sixty Seconds in 2001. We suppose life’s not so bad for Nicolas Cage. Who hasn’t heard of the Twilight movies? 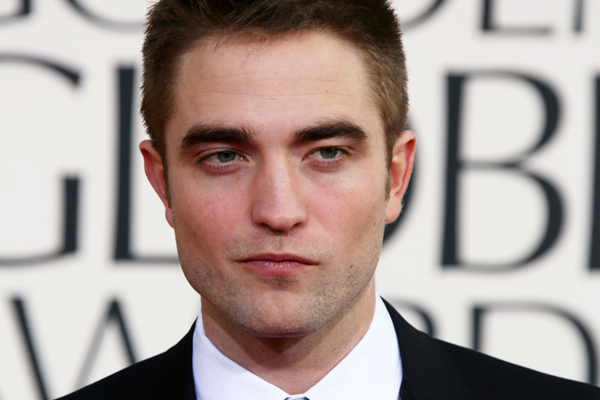 Robert Pattinson was not very famous at the time (despite an appearance in Harry Potter) and was paid $2 million for his role as Edward. The first Twilight film went on to gross $190 million in the States that year. It’s safe to say that his subsequent cheques were significantly bigger.